KDDL is owned and operated by ARIZONA’S HOMETOWN RADIO GROUP and was founded by Sanford and Terry Cohen on September 1, 1985. As part of ARIZONA’S HOMETOWN RADIO GROUP, the station is one of an nine station group owned and managed by the Cohens, who have been broadcasting in Arizona since 1985. 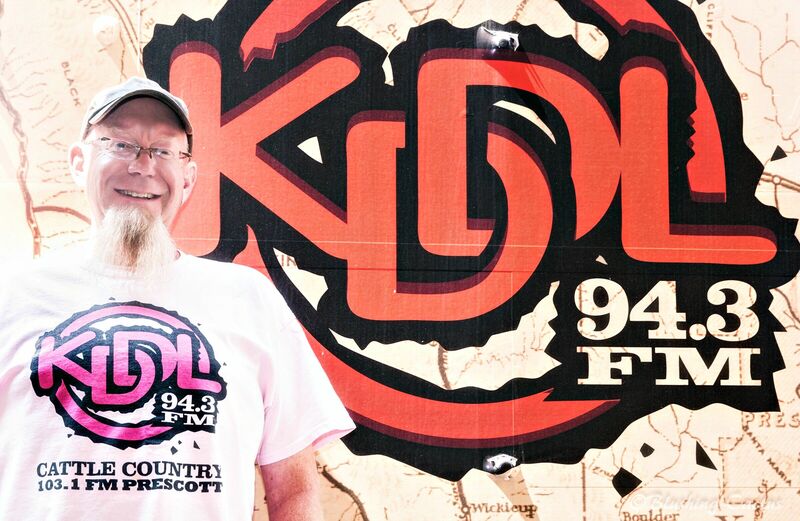 KDDL 94.3 FM Cattle Country made our debut on the radio group roster in 2007. Since then we’ve delivered classic country music to Prescott, Prescott Valley and Chino Valley. We strive to give the Quad Cities area the most listened to classic country favorites. We’re connected with our neighbors and make sure that we share that connection with you. KDDL is a proud sponsor of The World’s Oldest Rodeo, Prescott Bluegrass Festival and Chino Valley FFA Corn Dinner. Check back often for our local events!